In this ferociously imaginative novel, abortion is once again illegal in America, and the Personhood Amendment grants rights of life, liberty, and property to every embryo. In a small Oregon fishing town, five very different women navigate these new barriers alongside age-old questions surrounding motherhood, identity, and freedom. 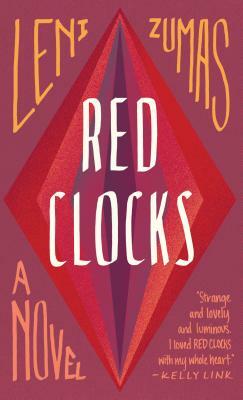 Red Clocks is at once a riveting drama and a shattering novel of ideas.